Is your vehicle running bad? 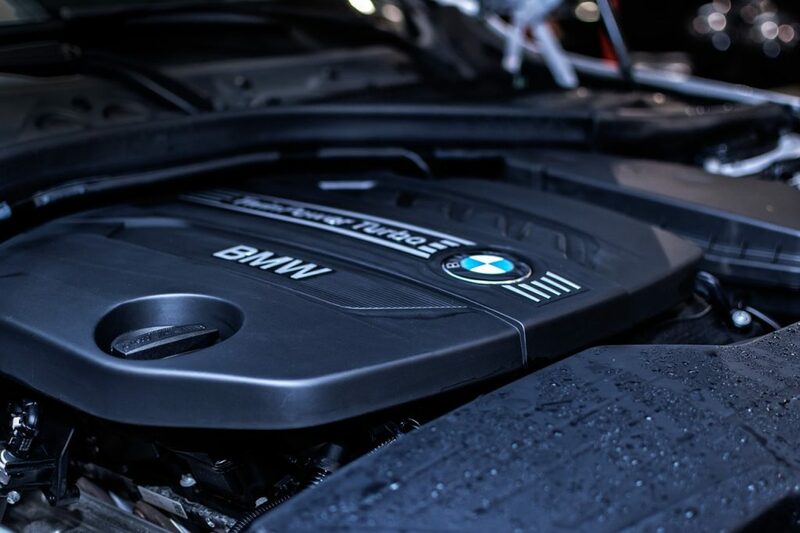 Is your check engine, ABS, airbag, or other light on? The issue could be as simple as bad gas or as complex as an internal engine repair. Either way, S&I can help. 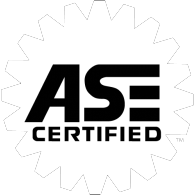 State of the art equipment in the hands of our ASE certified technicians gives us the ability to diagnose the issue and get you safely back on the road. Regular check-engine light diagnostics help ensure that your vehicle is in safe working condition. Once your vehicle’s on-board computer has been scanned and the Diagnostic Trouble Codes (DTCs) have been retrieved, it is time to diagnose the malfunction. Your vehicle provides key information in dashboard lights. If the check-engine light is illuminated, you should take your vehicle into service as soon as possible. How often should I perform this service? For optimal vehicle safety and reliability, engine checks should be a part of your annual vehicle maintenance, even if no check-engine light is on or flashing. Don’t play part roulette – a diagnostic scan will help you fix it right.